Defending DUI’s, serious traffic offenses, or vehicular homicide charges in Georgia is serious business. It is important that you have absolute confidence that your DUI lawyer can and will provide the best defense possible. Please take a moment to read about us by clicking on the pages below. If you are facing a Georgia DUI charge, license suspension action, or have been ticketed for a serious traffic offense, call the experienced DUI trial attorneys at Chestney & Sullivan today. We will meet with you free of charge to discuss your options, and provide advice based on our experience in the court where your case will be heard. Contact us today at 404.816.8777. 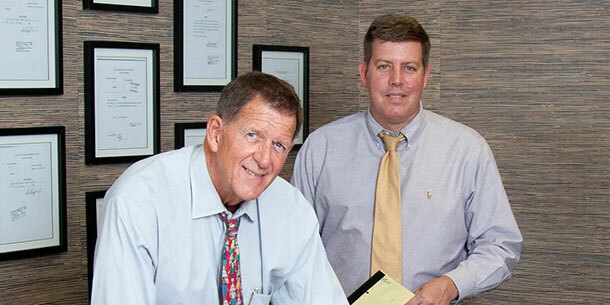 A DUI trial lawyer with Chestney & Sullivan is available 24 hours a day, 7 days a week to discuss your case.